Summer doesn't mean we aren't working. We know most admins work in the summer. Heck, it is when we get the most done. 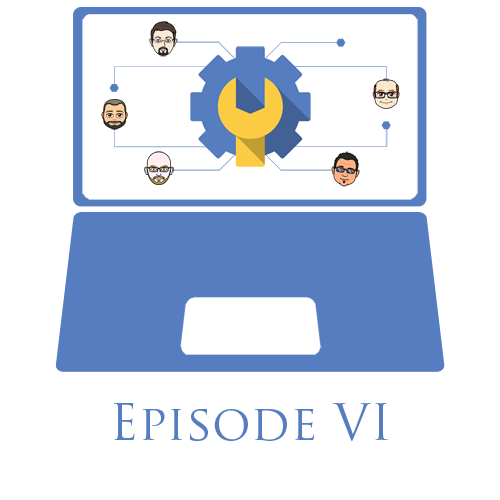 This episode will offer some tips and tricks, what's new, and our special guest +Derek Berry will talk about something he told the GAFE Admins at ISTE that blew our minds. We think it will do the same to you.